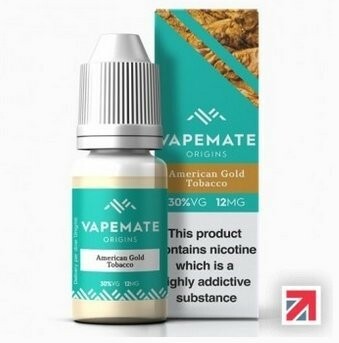 Buy eLiquid UK Free Delivery | Electronic Cigarette Co.
We care about quality and we care about what people are breathing in, and you will only find TPD-registered e-liquid products in our store. 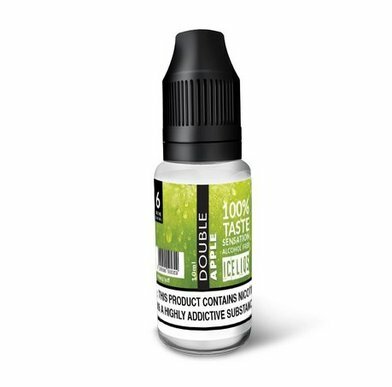 Our range tends to cater for 10ml pre-mixed e-liquid which we've separated into a number of 'Types'. 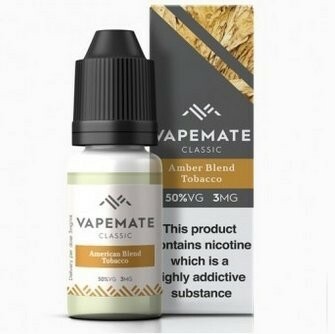 For example, suitable blends for different vape tanks (those with standard coils or sub-Ohm coils), CBD e-liquid and Salt Nic flavours. We think these categories are most helpful when searching. 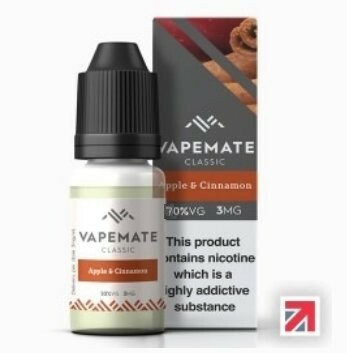 The 'Flavour Groups' relate to every flavour we have, so this isn't necessarily going to be the fastest route to find something suitable for your device, but you can use the filters thereafter to narrow your search. 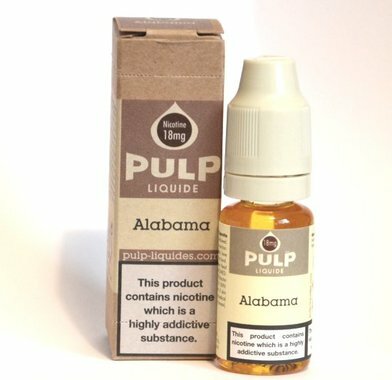 'Popular Flavours', these are individual flavours and they will find any e-liquid assigned to whichever one you choose. If you know exactly what you're looking for, select it via the search on the top right or search by 'Brands'. 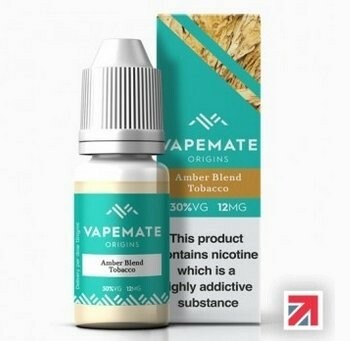 Our range of top brand e-liquid is constantly changing and evolving. 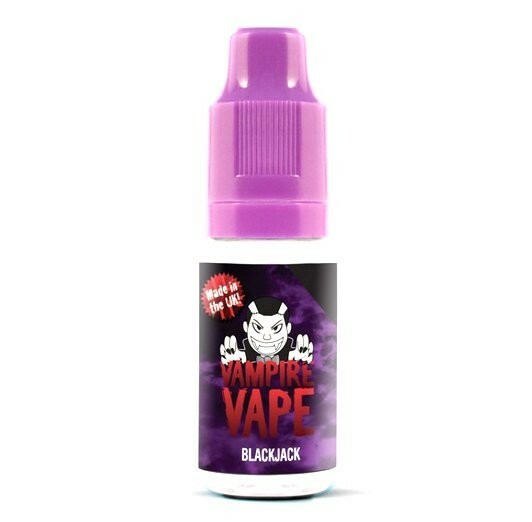 Vape juice is subject to trends and fads too so the flavours and blends we stock will vary over time. 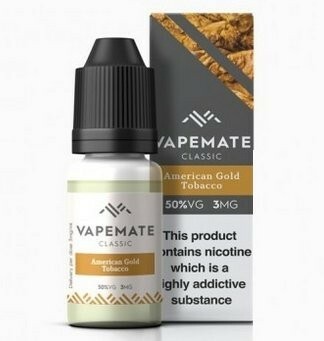 All our e-liquid is genuine and it's mainly made in the UK, USA, Canada, and Europe. 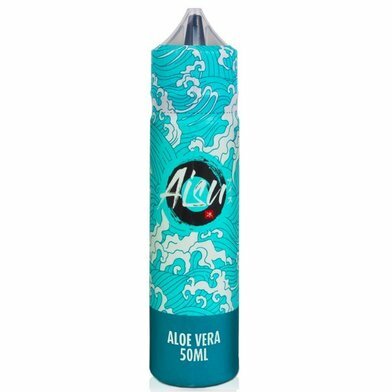 Please note, for smaller orders we send the bottles without their individual boxes (if they have boxes) to avoid having to charge you extra shipping or for us to incur postage for a 'small parcel' with Royal Mail. Plus, we get to spot the leaking bottles before you do!